The young guys in my classes regularly ask me about the absence of poems about sports, "making moves," and other related topics that come up before and after our class conversations. I'm slowly getting them answers. Their questions, though, have certainly led me to be on the lookout for poems dealing with athleticism, among other subjects. Rita Dove has written pieces about ballroom dancing, and I'm familiar with at least one piece by Allison Joseph that focuses on running. Although they'll appreciate me mentioning those works, I suspect that the sporting activities of black men represents one of the notable interests of the fellas. 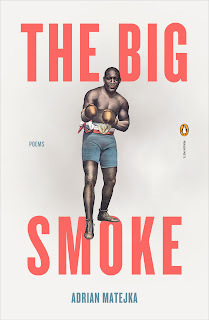 Along those lines, next semester, some of us will cover a few of Adrian Matejka's poems on the boxer Jack Johnson. 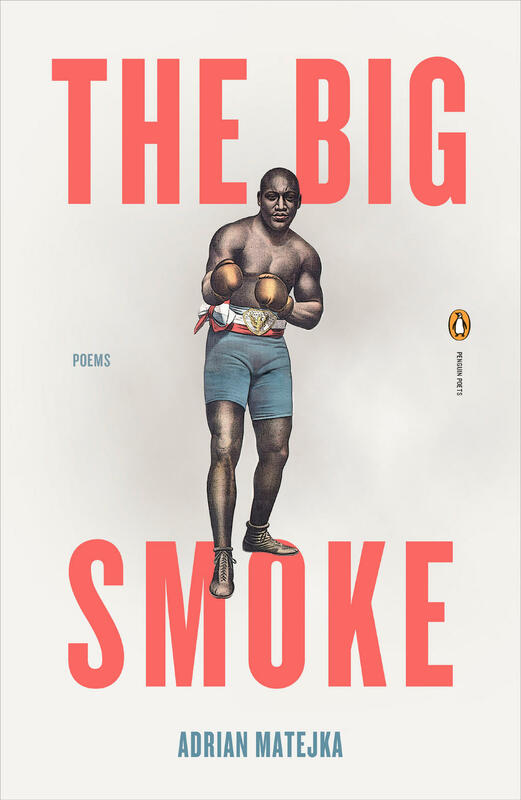 Adrian and I are friends and colleagues here at SIUE, so in addition to talking about the poems, I'll share a few side stories about the development of Adrian's book. I'll talk to the guys about how much Jack Johnson boxing film Adrian was compelled to study in order to produce his poems. The fellas are all aware that serious ball players study game film, so they'll get a kick out of hearing that a poet spent hours looking at boxing matches and other video treatments on his subject in order to produce his pieces. He consulted several books, articles, and newspaper clippings as well. I'll mention that. But I know my audience of first-year college guys, and I predict that what they'll find especially fascinating is hearing about a poet pursuing research on a subject by watching boxing footage, documentaries, and even youtube clips. All my folks frequent youtube. So I'm going to enjoy pointing out that Adrian's experience with the site indicates that many folks under-utilize it. "He used youtube to help produce a wonderful book of poems," I'll say. "What y'all do with youtube?"